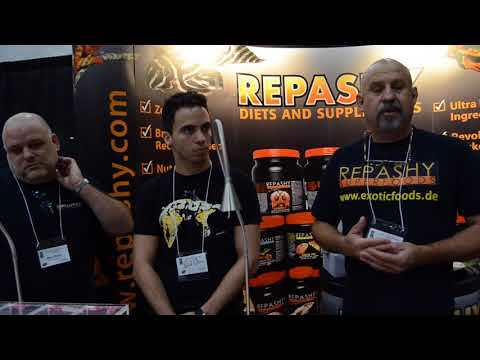 YouTube - Repashy has recently announced that they are doing seasonal blends of their Meal Replacement Powder, and the first is the summer blend dubbed “Mulberry Madness”. 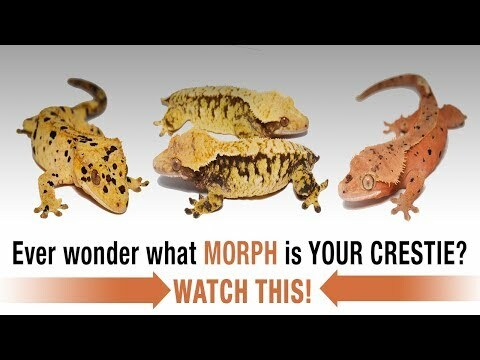 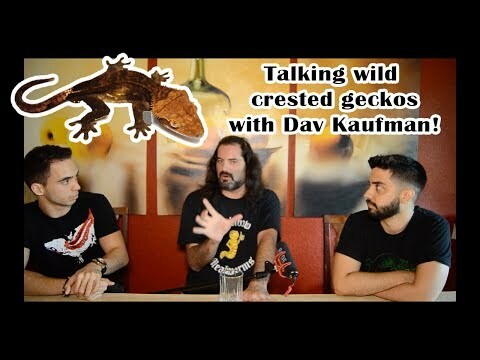 In this video TikisGeckos tries out the new diet for the first time and lets us know how their geckos like it. 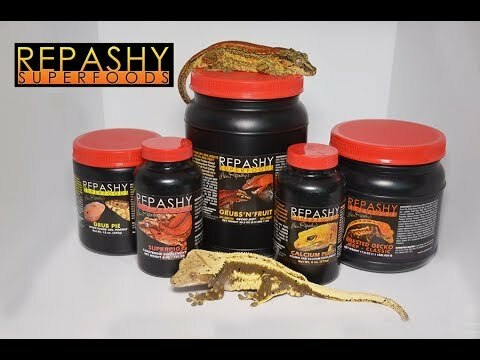 Pangea Forums - Members discuss the new version of the Repashy Meal Replacement Powder and how their geckos seem to like it.